How many more people need to die before we make a change? I remember the first time I saw a shooting on the news and understood what was happening. Virginia Tech, 2007. At my school, there was one week every year where the sixth-graders went on a class camping trip, so it wasn’t until an assembly the Monday after we got back that I heard what had happened. I hadn’t been paying attention, so when a group of kids took the stage, each with a piece of paper with a letter that together spelled out “Virginia Tech,” I leaned over to the girl next to me and asked what was going on. “Do you live under a rock?” she replied, explaining in whispers that a man had brought a gun to his university and shot 32 people. 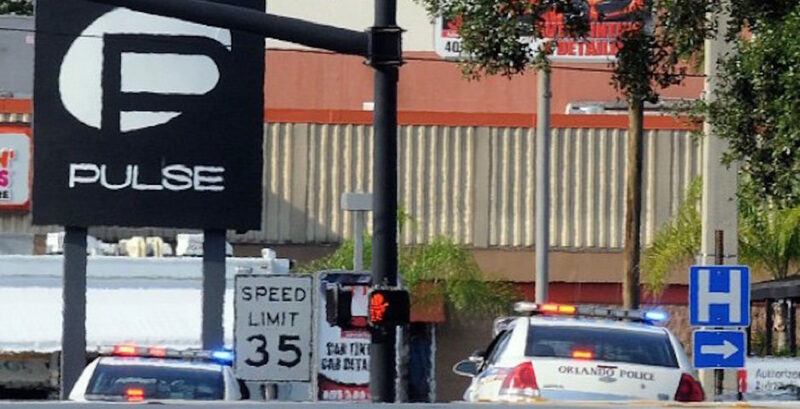 I remember being confused, because what was this man and his gun doing anywhere near a school? Later, when my parents stopped shielding me from the news, I learned that he had purchased the gun legally, despite having a history of mental illness. That was years ago. Today, I am well-versed in the world of gun violence. I have watched bodies pile up in Fort Hood and San Bernadino and Aurora, and Colorado Springs and Rosenberg and Chattanooga. Isla Vista. Charleston. Sandy Hook Elementary School. We’re so trained in the world of bullets and blood that these days when a shooting happens, we’re relieved if fewer 10 people are killed. If it’s fewer than five, we’re barely affected at all. These days, I’m so used to the sadness, the anger, the frustration of living in a country where that threat is constant and accepted, that more than anything else what I feel is tired. I’m tired of fighting for gun legislation against people so afraid of relinquishing any ounce of control that they lobbied against a bill that would’ve made it illegal for someone on the terror watch list – someone like Omar Mateen – to purchase a gun. I’m tired of hearing that gun control is inconvenient, that it makes people worry that if they give an inch in the fight for their Second Amendment rights, gun control activists will take a mile. As if your convenience, your pride, your anything is worth the lives of the 30,000 people who are killed by gun violence each year, or even the 49 killed in Orlando, or the one who will be dead by the time you read this article. So what I want to say to gun rights activists everywhere is this: nobody wants to take away your right to own a weapon. Calling off your lobbyists to even the most measly of legislation will not result in an all out attack on your Second Amendment rights, as you seem to believe it will. What I’m pleading for, what America needs, is to make it at least a little more difficult for someone with mental issues, a history of violence, or ties to terrorism to buy a gun. You can yell and rant and scream about how if we put more gun regulations in place, criminals will get access to guns anyway, and maybe that’s true (though it’s also true that anything could be done illegally, yet we still impose laws against a number of acts). But we don’t know. For the most part, we haven’t tried it. You can talk to me about mental illness or radical Islam, important factors that only led to the pulling of a trigger that the gunman shouldn’t have had access to. You can tell me that guns don’t kill people, people kill people. That criminals are criminals and they will find away. 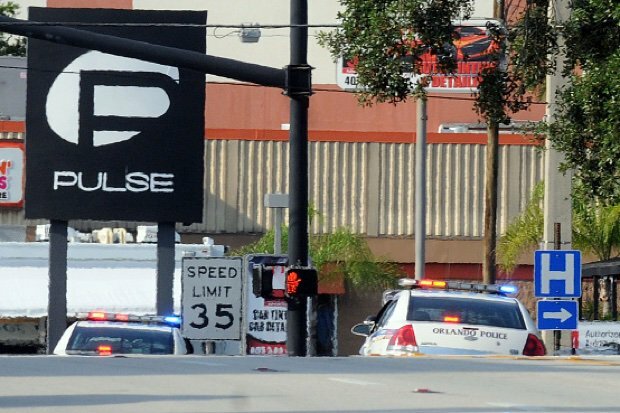 But imagine, if you could, a world where Omar Mateen walks into Pulse with nothing more than a knife, or even a gun and some ammunition limited in quantity by what he was able to scrounge up illegally. Imagine that he has anything but an assault rifle. Imagine that the body count drops, even the slightest bit, even by one, because we made it that much harder for him. Wouldn’t that be worth it? At the very least, Congress should revisit the bill that prevents those on the terror watch list from buying guns, and we, as citizens, should put pressure on our elected representatives to pass it. Write letters, emails, anything. Demand change. Demand passage of a bill that has absolutely no negative repercussion for law abiding gun owners. It’s the tiniest shred of action we can take in honoring the lives of those killed in Orlando, and hopefully, some day, we can do more. This time, it was 49. This time, it was no one you knew. If we don’t make some changes now, what will the next massacre look like?